Owners of MV Agusta motorcycles in Malaysia can now obtain after sales support from Goh Brothers Motorcycles (GBMC) after an official announcement. In a press release, GBMC said the partnership with Italian motorcycle maker MV Agusta allows them to accept all MV Agusta motorcycles in the local market for service maintenance, repair and warranty claims. 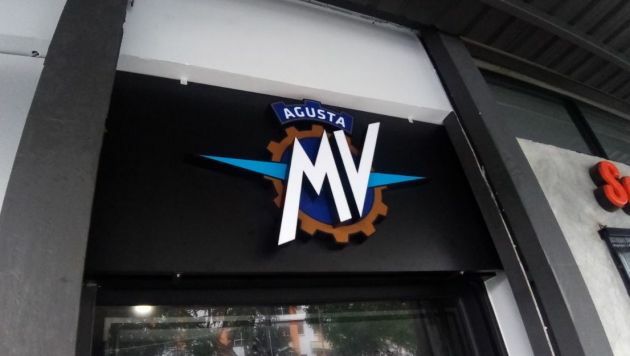 The official MV Agusta service outlet is located in The Gasket Alley, Petaling Jaya. “We are honoured to be selected as the partner for this renowned super-premium motorcycle brand in Malaysia and to start the process of building the brand and ownership experience via after sales, we have sent our team for training at the Italian factory on top of ensuring proper tools and equipment are ready on the service floor” said Goh Kian Sin, chairman of GBMC. MV Agusta has had a chequered history both in Malaysia and abroad, with the previous official distributorship collapsing after barely a year in operation. However, there has been no news as to the appointment of an official distributor although sources tell us that “negotiations are currently on-going” with MV Agusta. The post MV Agusta service in Malaysia under Goh Brothers appeared first on Paul Tan’s Automotive News.